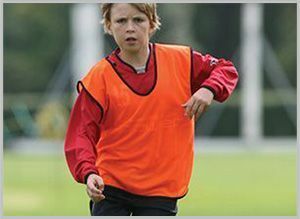 We offer soft kids snow bibs, which are fabricated from the genuine quality fabric. 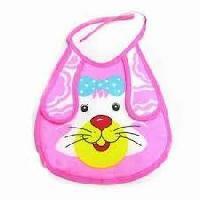 We are counted as the most preeminent kids designer bibs manufacturer and one of the overriding kids designer bibs exporters from India. 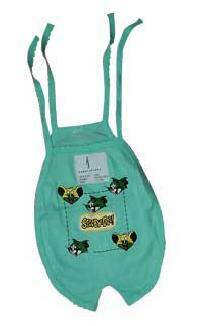 Our kids disposable bibs are very comfortable to wear and do not cause any kind of itching and nag rashes. 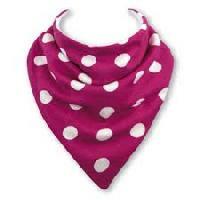 They are available in varied colours and in different attractive patterns & styles. 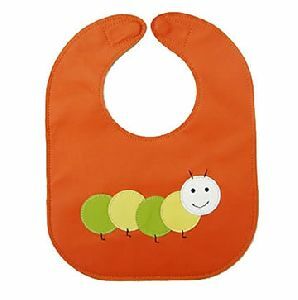 We are very popular in manufacturing and supplying Baby Bibs which are best in quality and high on demand.Further, we manufactured this Baby Bib as per the latest trends and fashion.These products are colour fast and skin friendly.They are available in various colors, designs and shapes that are most liked by the kids.Our products are made with soft and smooth fabrics, so that they are most comfortable to wear daily. 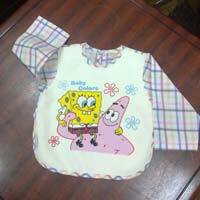 We are offering Kids velour Bibs with sleeve. 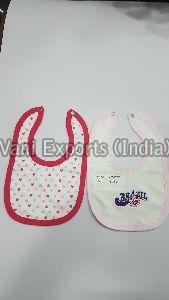 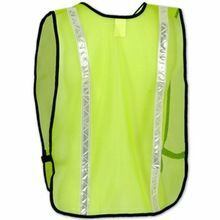 A prominent supplier of huge range of kids bib.